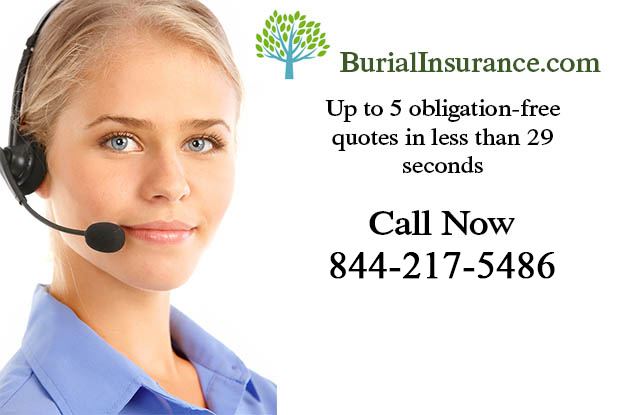 If you’re looking to buy burial insurance then first of all, “well done for you” – you’re joining millions of other organized and thoughtful Americans who are determined not to leave their families and loved ones with the financial burden of paying for their funerals. So where do you get it from, this burial insurance? Where do you go to buy it? Well, it’s just like any other insurance in one way, you can speak to a reputable insurance broker who will point you in the right direction. 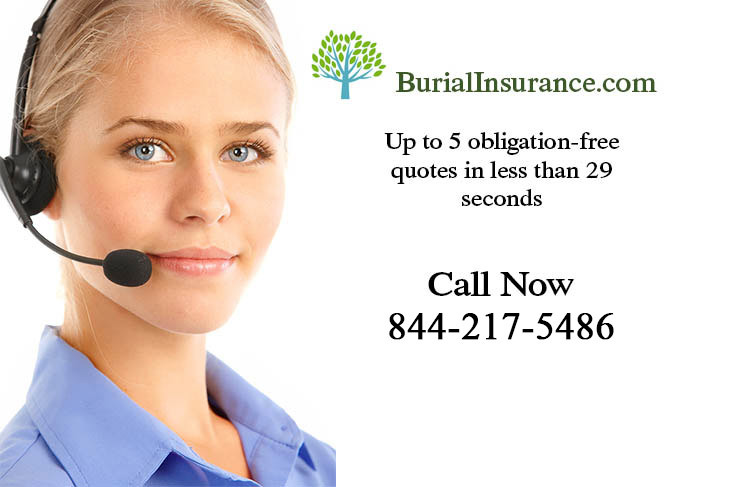 There are lots of burial insurance companies out there but do be careful, the increase in this multi-million dollar business has, unfortunately, brought out lots of “undesirables” who are simply making a fortune from the elderly, the sick and the vulnerable. Make sure that you know exactly what you’re getting in to before you pay a penny or sign on the dotted line. Of course, as with many other things these days, it’s quick free and easy to get a burial insurance quote online, which makes it really easy to compare prices and services on offer. Don’t just go with the first thing that comes along, your funeral might be the last thing you do on earth, but it still doesn’t have to cost the earth if you shop around a little! Return to the Burial Insurance Information FAQ page.